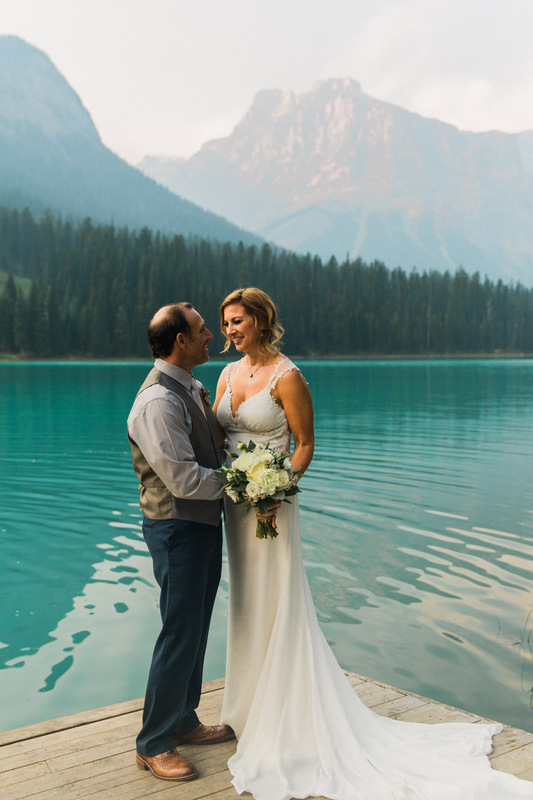 One of my favourite places to shoot weddings in the Canadian Rockies is at Emerald Lake. It's set back off the main highway and has this peacefulness to it that is hard to describe. 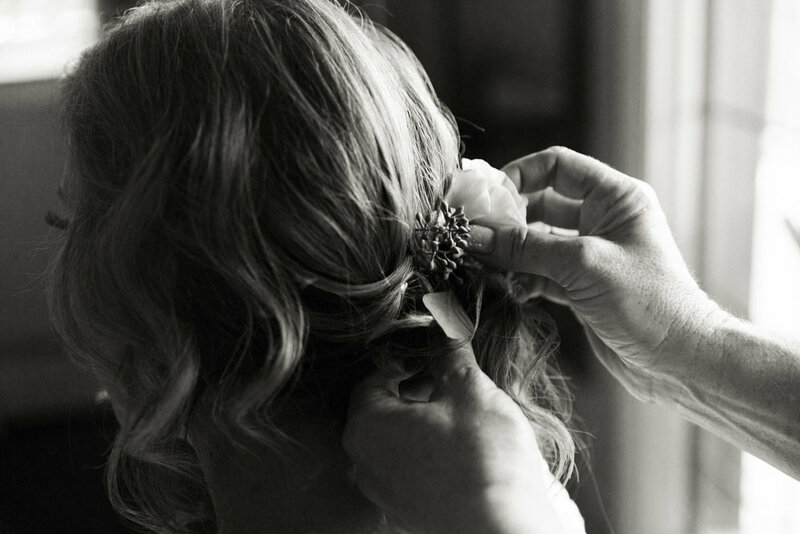 It's a smaller venue, which means the weddings there are either small and intimate or they are elopements. The ceremonies I've shot here have been so full of emotion and love, it makes it easy for me to tell the story of the day and record the emotions and moments they'll want to be reminded of forever. In light of that, I want to share this beautiful and intimate wedding with you. I want you to enjoy the photos and let them tell you the story, see if you can discover why photography is so important to me as a tool to transport us back in time and to tell the story of relationships, even without words to describe.